I was interested in this app when I read about it on micro.blog when the developer @becky posted about. I didn’t have a phone that took live photos at that point, so put it in my memory. Today it popped back out and I installed it. I looks like it will be a useful app. It allows you to choose either live photos or videos and stitches then together. you can add title screens and audio, either from iTunes or some built in tracks1. 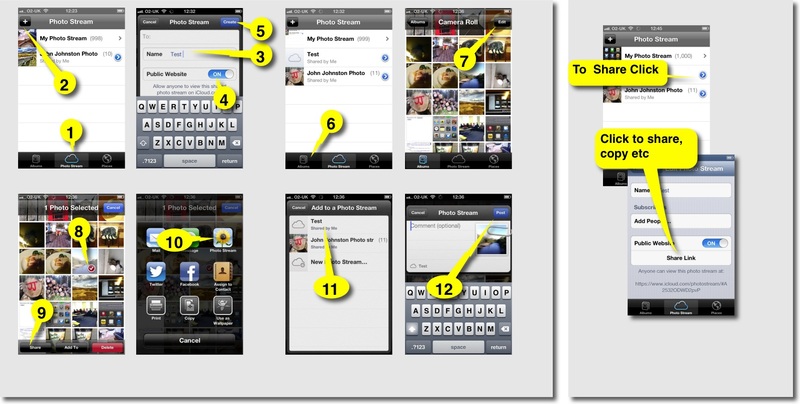 This solves the problem with how to share live photos. I have exported these as gifs from photos on a mac but the files are huge. You can export 30 second watermarked videos for free and a £2.99 unlocks that limit 2. I guess the app will mostly be used with live photos, to knock out a quick video and these will be short. It might be interesting to experiment with a little DIY ‘Ken Burns’ I an certainly thinking of holding the camera for longer when taking photos. Anyway I really like the app, the interface is great and it performs a useful task really nicely. I imagined I’ll use it to summarise a walk or a get my class to record a school activity. 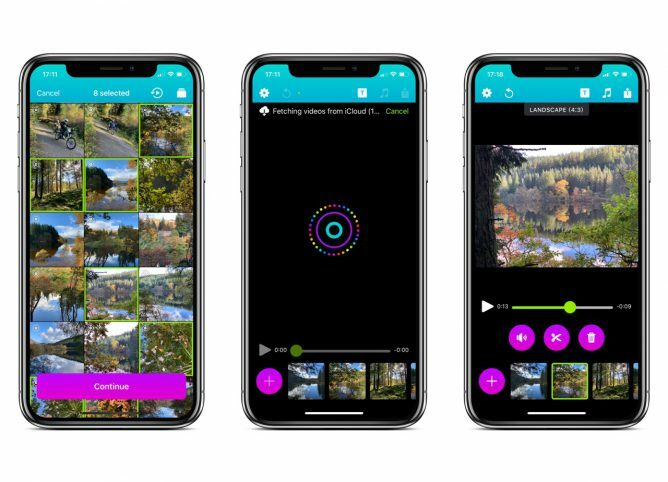 I think this could be an interesting classroom app, its simplicity and lack of features will, perhaps, be a better solution than the likes of clips or iMovie for a quick movie. Most of the iPads in my class are original Airs, too long in the tooth for live photos, but we have a few newer ones so I hope to give it a go. 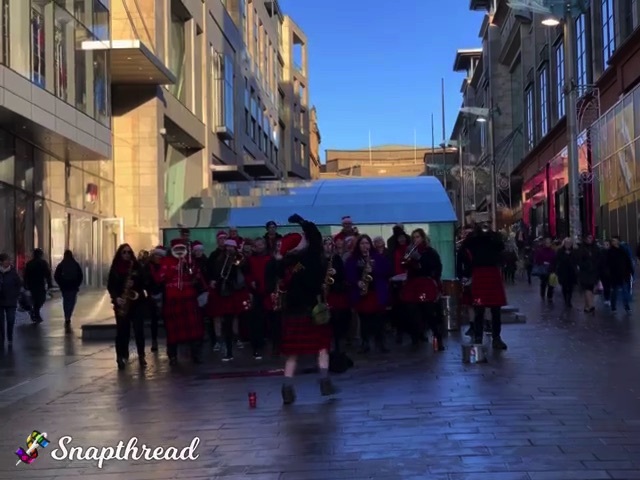 Here is a quick video I made the morning while Christmas shopping. There is a lot of nice information in image capture. 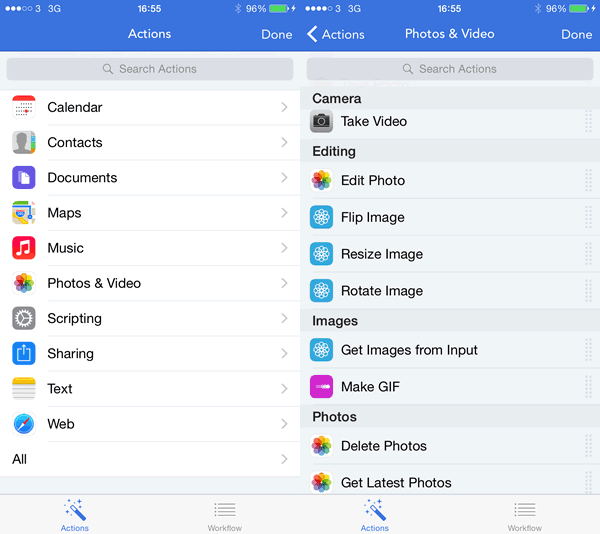 Next, I wanted to delete every single photo and video from my iPhone. To my knowledge there is no easy way to do this on the iPhone itself. (There are a lot of tasks like this that are easy on the Mac thanks to Edit → Select All that are painfully tedious on iOS.) 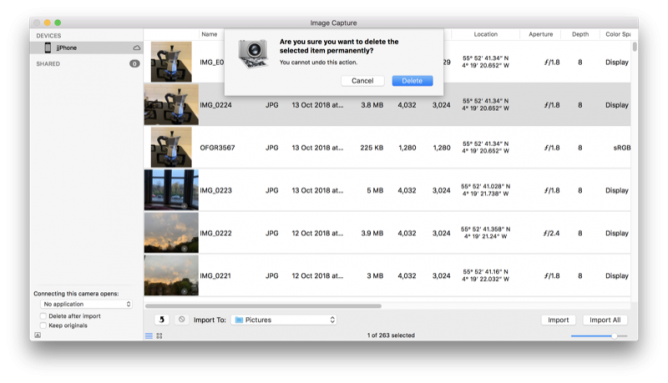 I connected the iPhone to my Mac with a Lightning cable and used Image Capture to delete all photos and videos from my phone. Image Capture just treats the iPhone like a regular camera. Image Capture crashed three times during this process (I’m still running MacOS High Sierra 10.13.6, for what it’s worth), but after the fourth run the iPhone had no photos or videos lefp. I just deleted all the photos from a school iPad yesterday by selecting a couple and the dragging to select the rest. Worked with ~3000 photos but a bit clunky. I’ll use Image Capture in future. It’s an application I don’t remember very often. In a 1-2-1 iPad class I do get a lot of benefit from having a mac in school. There a several things that can be solved with a quick airdrop to the mac and back. Given the iPads and mac are of similar vintage (2012). I’ll edit a note on the mac, it syncs to the iPad (instantaneously it feels like) and I can Airdrop to class or group via classroom app. Now the Classroom app is available for the mac I need to think about upgrading the ageing mac to Mojave. I think it is new enough but spinning hard disk and skimpy ram might be a problem? Worth noting, although these are free already on new devices. 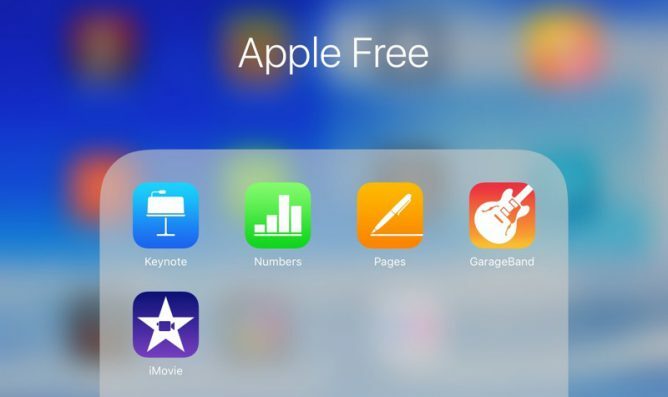 This will help classes like mine whose iOS devices are on their second Apple ID. Also good for distributing through MDM, which seems to be the idea. I had a bit of a play with Adobe Slate this morning. 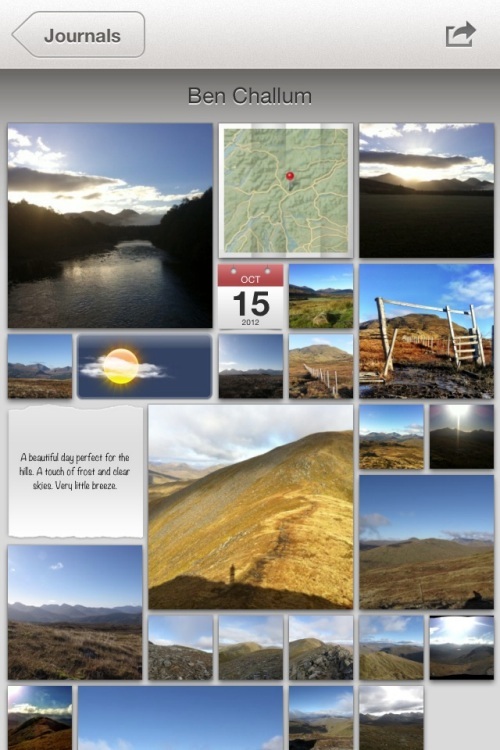 It is an iOS app for publishing words and pictures. It is quite a very process which allows you to get good looking results quickly. Macworld points out some limitations that struck me immediately. It’s dead-simple, but also quite limited. You can choose from a handful of themes to change the whole look of the story, but can’t adjust individual fonts or formats, or even add a link within a larger block of text. (You can, however, place links as standalone buttons.) You can change image formats so they appear full screen, inline, or as a scrolling “window,” but you can’t add borders or freely move images around. Video isn’t supported at all. I guess slate is part of the same move to allowing producers to concentrate on the content while the ‘professionals’ provide the design. Like Medium you cannot argue with the results from a clean readable point of view. We can publish text and pictures easily on a blog. I am sure we can find a theme or two with typography that is as good, but I suspect it might be hard to find such elegant handling of images. I am not a professional writer or photographer, neither am I a designer or coder (obviously;-)). I publish ‘stuff’, sometime approaching stories, because it is fun and I want to explore the potential of these activities for learning. I have different degrees of interest in all aspects of the process, I think I can learn from each. I’ve been thinking about the tension between ease of use and creativity for a while. For learners we will sometimes want them to concentrate on one particular aspect of the work. I can’t be the only teacher who sometimes asked pupils to leave font and style changes till the story was finished. At other times we will want them to get fully involved in messy learning. We also lose some control of the data when we publish to silo sites. I am pretty sure that Medium and Adobe will be around a lot longer than Posterous, but I still like backups. from: odyssey.js README on GitHub. Odyssey.js adds maps to the mix but might be an interesting alternative to Slate that allows you more control and ownership. I am sure there are others out there. After I posted this I kept thinking about the ‘own your own’ argument and decided to have a wee go at replicating the story myself. It is nowhere near as slick as the Adobe version(surprise) and so far does not look good on mobile. It was a lot of fun to play with but I noticed a lack of attention to the actual story in my process. I guess the best thing about tools like slate is the way they get out of your way and let you focus on content. I just like some of the fussing and futzing that goes with more basic solutions sometimes. I quite enjoy scripts and things that make my computing life a we bit easier. I’ve blogged a few times about AppleScript which I find very handy on my mac. On my iPhone I’ve never really found a way of automating things that stuck with me. I’ve downloaded and played with a few apps, but mostly they have felt a bit too convoluted for me. I do regularly combine application to get a result, the so called app smashing, although I prefer the less destructive sounding playflow (I think I am the only person who does). 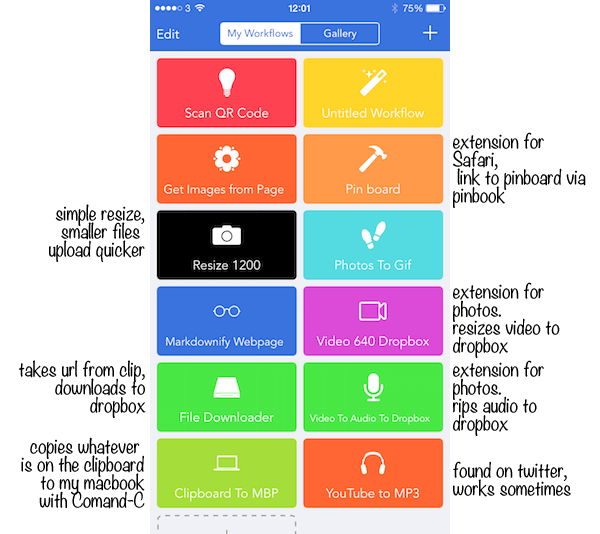 I’ve now found an application which looks like making this sort of thing on iOS a bit simpler: Workflow. Workflow is more like Automator than AppleScript as it uses the same sort of block steps. You can combine any of the actions to create workflows. These steps or rather actions can deal with images, text, maps in all sorts of ways. The think that makes this application stand out is that it has arrived hot on the heels of the iOS 8 improvements to inter application communication. You can set the application to the a Action Extension, this means it can be run from the share sheet in other applications. As you can set the input for a workflow to accept different things you can control the sheets where it will show. In the screenshot below I’ve selected 2 photos and then hit the share button. When I click the Run Workflow button I can choose a workflow from the next screen(shown on the right) . 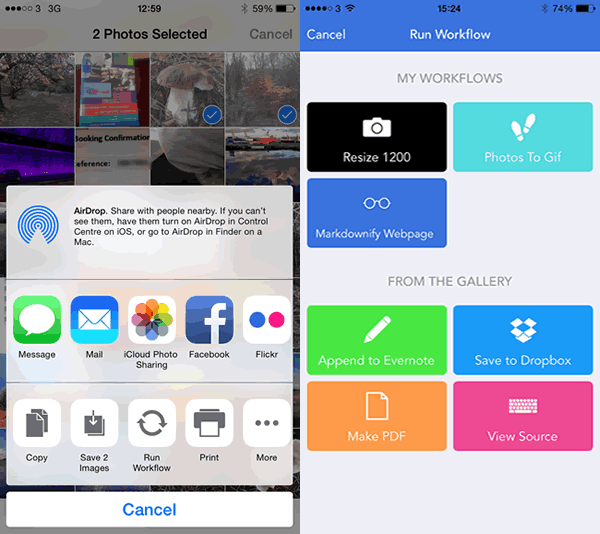 In this case one choice is a simple workflow I made to downsize image an save it to the camera roll. These workflows are made by dragging and dropping action blocks onto a workflow. Workflows can be set to be run from a icon added to your home screen, the Launch Center app or from share sheets in other apps. The latter can be set to accept different types of data and will then show up in the appropriate apps. So far I’ve only made a few very simple workflows with two or three block, but there is potential to loop and have if-then type decision making. I’ve only scratched the surface of workflow over the last week or so, but it looks like it could make iOS more fun and effective. Joe Moretti Showbie, looks like the best thing on the iPad for handing out and gathering in work from pupils. I’ve spent the last couple of days at Dalry Primary School for the Apple Regional Training Centre Conference. I’ve been to two or three ADE events but this was my first RTC. Apart from the obvious focus on pedagogy and learning other than tech, the main subject was the iPad, not much about macs other than as content creators, iBook Author, for the iPads. The school itself was a pretty amazing building. The school is a ‘flagship’ building and worth looking at inside and out (pictures here). Jenni Robertson from Edinburgh talking about how they delivered courses on the other side of Scotland. Afterwards, in conversation, Jenni explained how they use Meraki and volume purchasing . some of the North Lanarkshire schools already use Meraki, but Jenni had a good model for covering a whole authority. They way Edinburgh has accessed VPP sounds as if it might be possible in other LAs too. Torstan B Stauch, demoed AppShed which allows you to Build HTML5, iPhone and Android apps online for schools, education and business, and looks like it is worth following up. We hope to have John as a guest on Radio #EDUtalk next session. Babar Baig and Kim Byrding talked about an app WriteReader, but their Danish approach to getting very young children to record their activities was fascinating. A combination of taking photos and have a go writing was great. Ian Wilson, Mark Bunyan and Mike Watson gave a quick fire Golden Nuggets section with some great app suggestions and ideas for using them. Many of these are captured on twitter, and I’ve bundled a lot of the tweets I made or liked during the first day into Storify #AppleRTC Thursday 13 June 2013..
One of the most interesting was Ian Wilson‘s demo of bossjock, I’d looked at that before but turned it down due to price. If I had a class I’d buy it in an instant now. Really good for audio storytelling with sound effects. Another goodie was sent to me from my NLC colleague Ian, PULP-O-MIZER: the custom pulp magazine cover generator with which I knocked up a quick cover(works on an ipad) in a couple of minutes and tweeted as a golden nugget. This last activity was the only audience participation in the first day via twitter. This would be my only criticism, given that one of the themes was: Conversations, collaboration and community, a semi-formalised sharing for all participants, would I am sure, have produced some interesting stuff. But there is only some much time and almost everything we heard was of value, a good day. Oscar Stringer covered the workflow for Keynote to Explain Everything to iMovie and iBooks Author. Although I used iBook Author a bit last year it was nice to have a refresh of the basics and to hear the answer to our problem of importing books over Wifi to ipad: don’t make the books so big. iTunes U would seem to be the way to go, splitting the books up into chapters. The guy siting next to me in the session had a nice example of this. We also saw a new version of wallwisher, Padlet which works really well on the iPad for classroom collaboration. Next Dalry Primary HT Maureen Denningberg talked to the, mostly english, attendees giving an overview of Scottish Education and CfE. A few english folk now seem to be looking for a job in Scotland. We then were allowed to tour the school and chat to the pupils. Given the unique design of the school and the integration of technology I think the pupils are used to this. There are some interesting reviews on the school website. Got feedback, in lots of different ways, stand out was by the teacher recording direct audio. how quick and easy it that! All this with the free version of Showbie which the devs have assured us will always be around and keep at least the same feature set. Although nothing lasts forever 1, showbie takes so little effort to set up for such valuable results it would be daft not to use it if you have a few ipads in class. Joe has an iPad app Teaching With ICT which covers Essential Settings, Book Creator, Showbie, Pages, Explain Everything, Puppet Pals and iFiles. This would be a good starter selection for any classroom, based on this session would be well worth getting. I’ve certainly bought it as a thank you for the intro to Showbie. 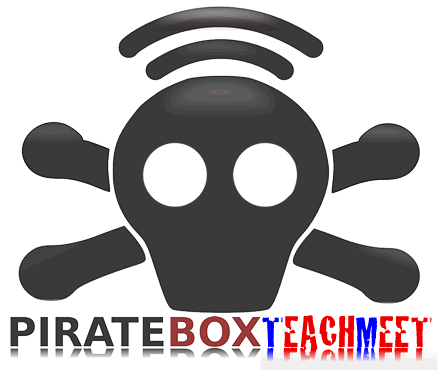 After the piratebox’s first non appearance, I was hoping that here might be an opportunity to give it a wee go. A previous ADE conference I had attended made me think the Golden Nugget session would be a bit like TeachMeet nano presentations so I packed the box. Turned out this was not so. So on the second day I just plugged the box in and tweeted out an invitation or 3. I must not have been inviting enough, or there was more interest official stuff going on or perhaps apple fans lack a pirate attitude? My only disappointment of the two days. I did see the lights on the box flicker a connection or two, but no one uploaded anything or left a note in the chat. I still hope that the pirate box will one day sail distributing and gathering booty. 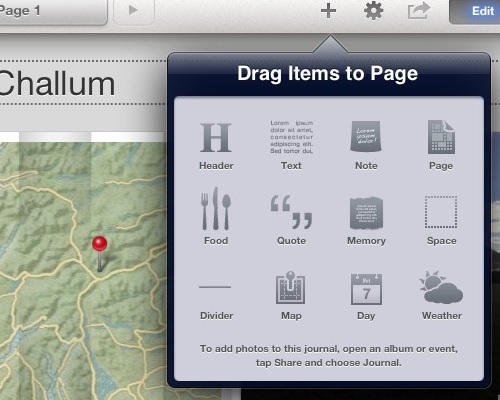 I am also wondering about using it to distribute content, say iBooks to a class without slowing the main network down. There was also a fair bit of information on the Apple Regional Training Centres setup and it was good to clap eyes on the folk supporting the program and find out what is going on in other centres. The article, a plain text file was zipped. I am using an iPad, I didn’t want to read it enough to move to a computer so this is what I did. switch to iCab Mobile and open the page. Click the link and download. 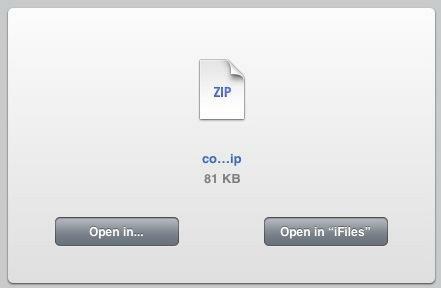 open the download in iFiles: .1. So I bought a Powerbook with OS X on it. And while an excellent solution, this is certainly not the only solution. A Windows 2000 setup on a Dell Inspiron laptop would be a fine second choice. And though there are many out there who have developed a comfortable Linux system for themselves, I believe that we should all be judged by the truest measure of the value of any personal computer: How much does it help us accomplish our tasks? That would have saved a step. A while back I joined the Mechanical Mooc with a two fold intention, one to further explore MOOCs in a practical way and two, to learn a bit of python. I am afraid I only managed to stay the course for two full weeks. This was in part due to my underestimate of the time involved. I probably spent five or six hours a week over the first two weeks and would have been better taking seven. I don’t consider the time wasted, I learnt a minuscule bit of python and had a fair number of interesting (to me) thoughts about my approach to learning and online learning in general. I also began to pay a little attention to posts about python that turned up in my browsing and reading on the web. 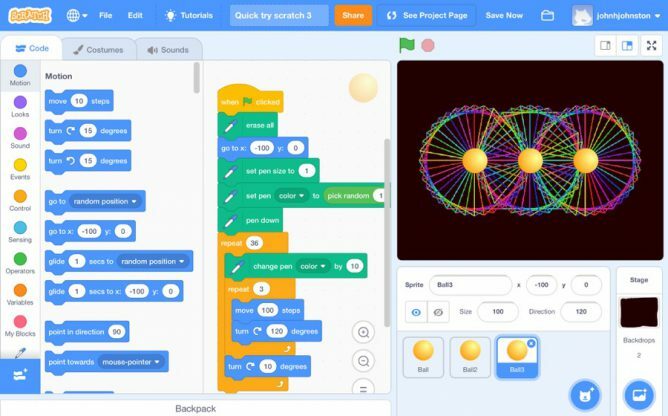 Create interactive experiments and prototypes using multi-touch, animations, and sound – or just use the interactive prompt as a powerful calculator. I read a few of these but didn’t plunk down my £2.99 until I saw this, Automating iOS: How Pythonista Changed My Workflow and The Power of Pythonista 1.2, both blog posts show how to use pythonista, on the iPad, to get things done as opposed to playing or learning. I found I learn how to do things better as part of a ‘real’ task rather than playing. This is not to say my learning is not playful. Often there will be simpler or better ways to do things but I learn something for taking a DIY approach. For example most of my recent posts tagged dropbox are about ways I’ve figured out how to do something that could be done in many other ways. 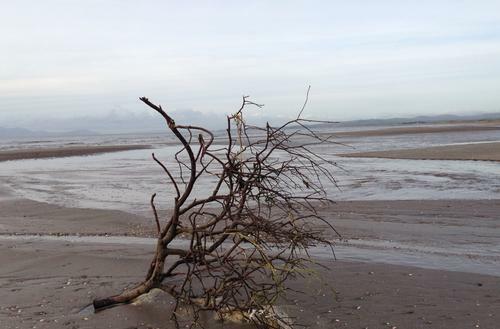 One of these Dropbox posts is about Blogging via Dropbox, which I am doing with this post. At the time I posted that I had no way to upload images. I do now thanks to macdrifter whose post has code for pythonista to take an image copied to the clipboard, resize it, upload the resized image via FTP and finally copy the URL of the uploaded image to the clipboard. It was simple enough, even without understanding python to alter the script with my FTP details, change the size and produce jpg files rather than pngs. Find a photo, press on it and copy. Switch back to nebulous lite and paste in the image link. This seems as a simple as uploading a file through the blogs web interface. There seems to be a few schools using python in computing. I wonder if this app would be useful. Some of the examples involve games or graphics, which I found off-putting and difficult, these may be just the thing to engage pupils (who possible have less interest in resizing and uploading graphics). Recently I was discussing the various mobile projects running in Scotland with a friend, they mentioned that they though that iPad projects relied too much on Apps that make things to easy for the learner, iMovie trailers being one example, and compare this to a ‘richer’ learning environment provided by scratch. There is a whole other discussion waiting there but I see several interesting and powerful ways of coding developing on the iPad, Pythonista being one. Codea – iPad and ScriptKit – Drag and Drop Programming for iPad. another two. These two use The Programming Language Lua. The social media APIs is exciting cause it means access to Dropbox, Facebook and Instagram. ScriptKit comes with some nice example but needs an in app purchase at £7.99 to edit the scripts. I am not ready to use it so have not bought it yet. For me it is early days I just bought the app yesterday, I already appreciate its design and have had hints of its power. It might just keep my python learning curve moving ever so gently upwards. It is also becoming more apparent that iPads are not only good for creation as well as consumption they are good for tinkering too. As someone who like tinkering this is a positive turn compared to the idea that Apple, and others, are making tools that are increasingly locked down.